I'm not sure what has taken me so long to see these movies, but better late than never. And thank goodness for Netflix. How fun is this musical? 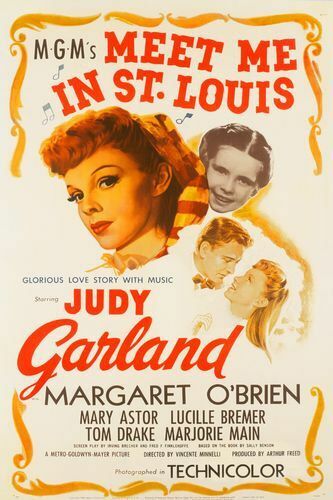 Antebellum America narrated by Judy Garland in song. The days of men in suits at midnight, ladies who have a set of clothing dedicated to dinner...I could go on and on. Where has the class in this country gone? This is a thriller I can watch alone at night. 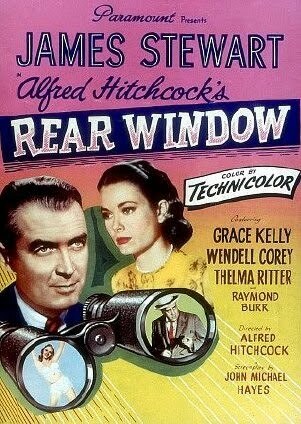 Suspenseful, zero gore, Grace Kelly and Jimmy Stewart, and creepy music. Street Car Named Desire is one of the only Tennessee Williams plays I enjoy. In the movie version, you get early Marlon Brando who is quite easy on the eyes, and the gorgeous Vivien Leigh (who really is a better brunette) and the result is a pretty fiery.